Please note that this set is mainly paperback edtions with a few Old Testament commentaries in hardback. 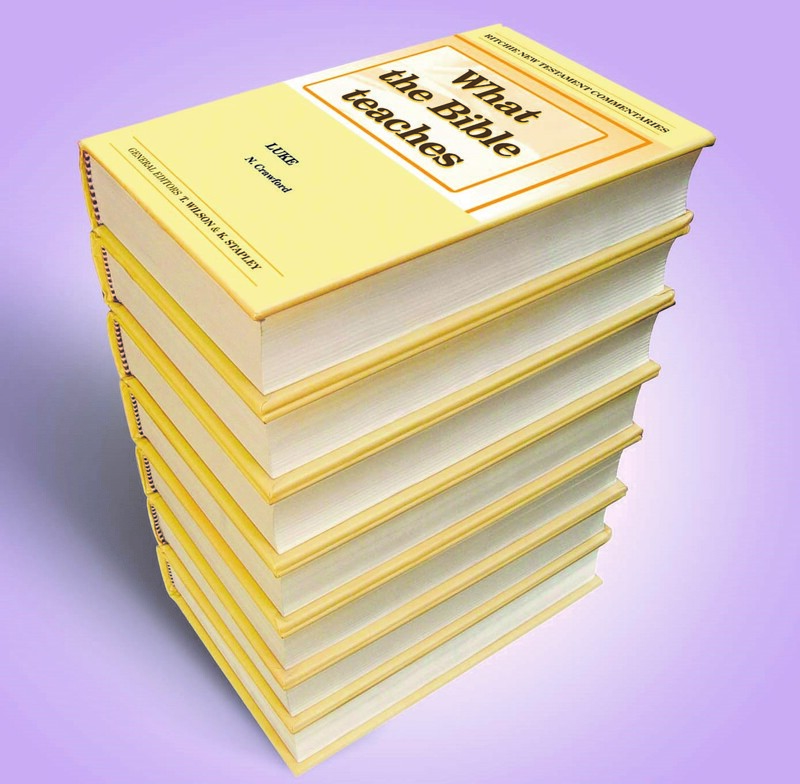 WHAT THE BIBLE TEACHES is a series of commentaries published with a view to opening up in a clear concise manner the teaching of the New Testament. The contributors are well known Bible expositors, having ministered the Word and conducted Bible Readings in many of the English speaking countries of the world. The style is both expository and practical. Each commentary has been written specifically for the series, and has not been taken from tapes or culled from other publicaions. To the enquiring mind, this and companion volumes in the series are a storehouse of divine truth, being the outcome of many years of study and experience.